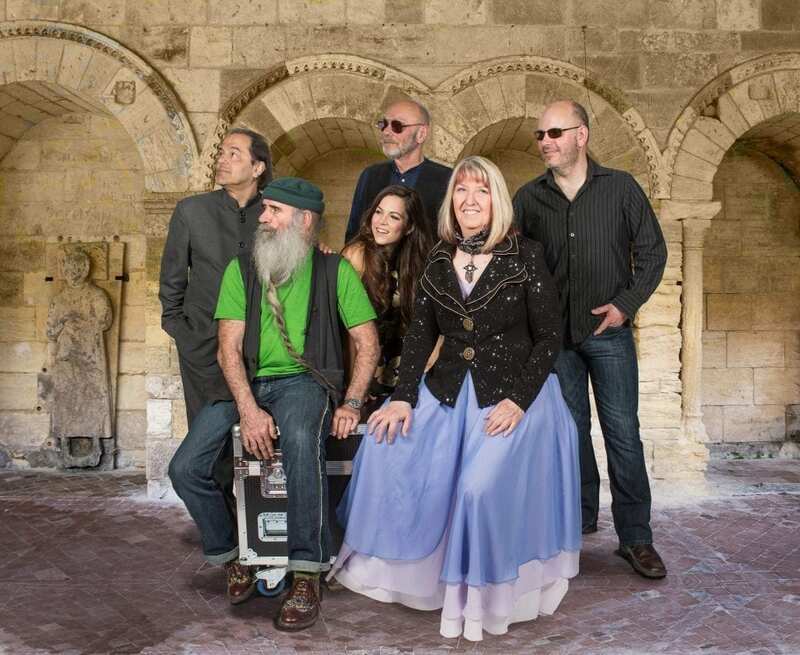 Folk rock pioneers Steeleye Span are touring with a new live show. Maddy Prior – the voice of the band – leads a line-up featuring faces old and new. 2014 saw Steeleye Span emerging on new exciting chapter. With the departure of fiddle player and long-standing member Peter Knight the band introduced Jessie May Smart. A departure to what we have come accustomed to with Steeleye Span, Jessie is a young, vibrant talent. 2014 also saw the release of a deluxe version of their album “Wintersmith in collaboration with Sir Terry Pratchett” with an extra CD including 4 new studio tracks. A record that delighted long time fans, introduced them to a new audience and broke new creative ground, Steeleye look forward to continuing this story through out 2017 where audiences will see them perform these new gems alongside the classics that have made them one of the most successful British Folk Rock bands ever..